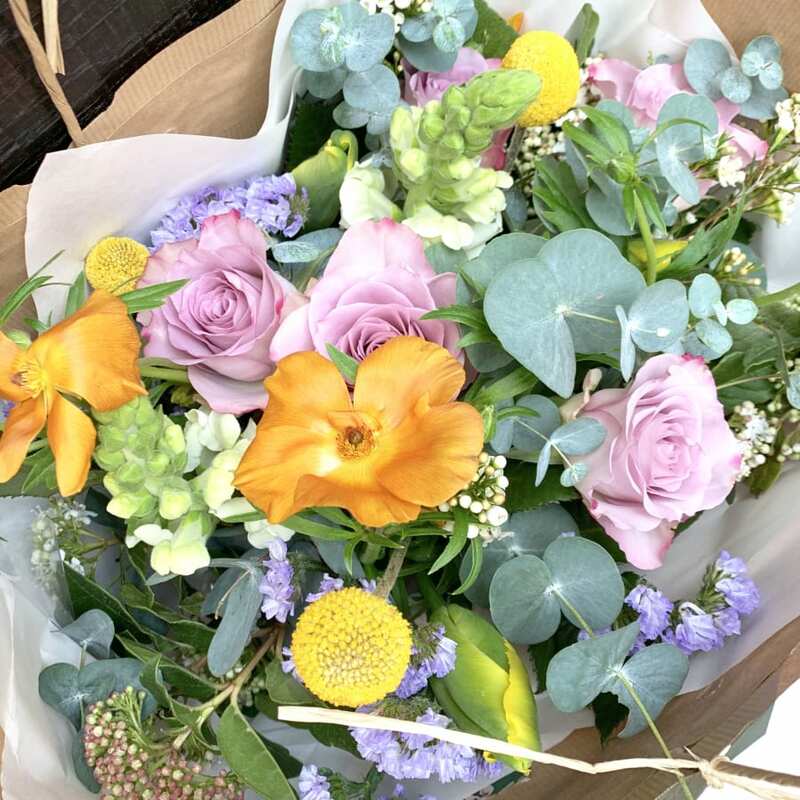 We will tour London's main wholesale flower market and you will get tips on what to look out for when buying flowers and sundries. We meet at Vauxhall tube station and will spend our time learning how to make the most of a trip to this incredible market. 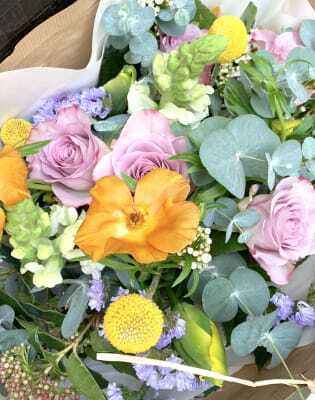 You will learn where to go for the freshest seasonal flowers and who has the best foliage. If you have never been to New Covent Garden Flower Market it may seen a bit overwhelming at first, but don't worry we will guide you through it all. 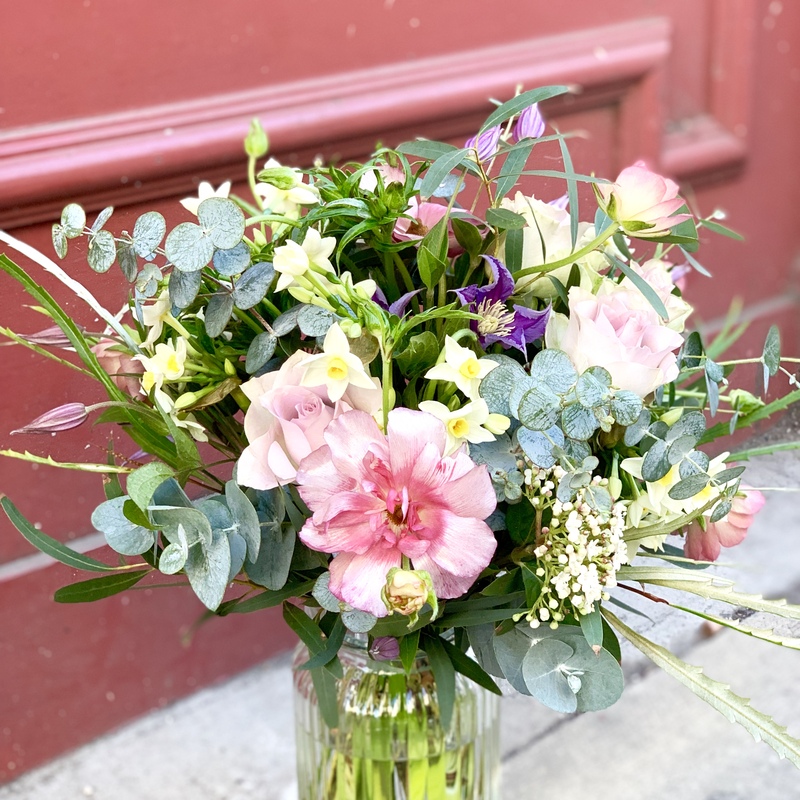 The aim of our Flower School in London is to educate students in the art of floristry, and give them the skills to create floral designs and decorations to a high standard. No previous experience is needed as we will teach you everything you need to know. Amazing! This was one of my favorite experiences I have had yet in London, and the best floral class and I have done many! Khin is so personable and so knowledgable. I will be booking more class with him soon. He's the best! Wonderful experience! It was my first floristry class and It was absolutely lovely way to learn new world! Khin was very knowledgable,enthusiastic and helpful. Flowers used for class were amazing and I came home with gorgeous huge bouquet of flowers. I would highly recommend! Khin was a great teacher and was really easy to work with . I had a great time exploring the market and learning about the right techniques and materials to use, thank you!